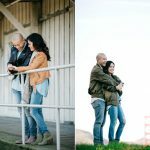 Why should I do an engagement photoshoot? When couples ask me if they should have an engagement photoshoot, I always say “YES”. 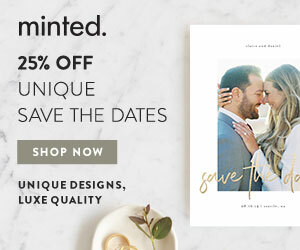 In my experience, although an engagement session does not relate directly to the wedding day, it’s one of the best investment you can make for the wedding. 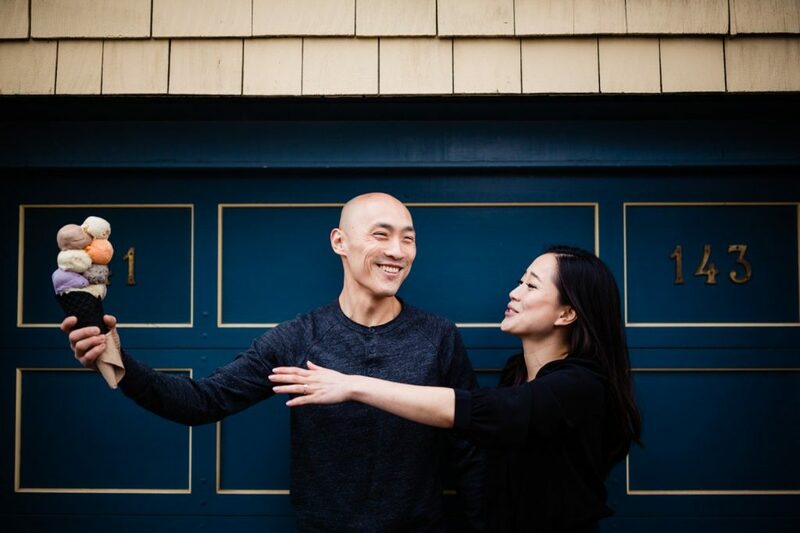 No matter how you plan to do it, by yourselves, with your friends, or with your photographer, I will tell you exactly what you can benefit from an engagement photoshoot. An engagement photoshoot is your first photo trial. Being in front of a camera is totally different than taking selfie. This usually makes people nervous. And you know that on the wedding day, your photographer won’t use a phone, they use professional cameras. If you are not ready for it, most likely you will look quite awkward and uncomfortable. 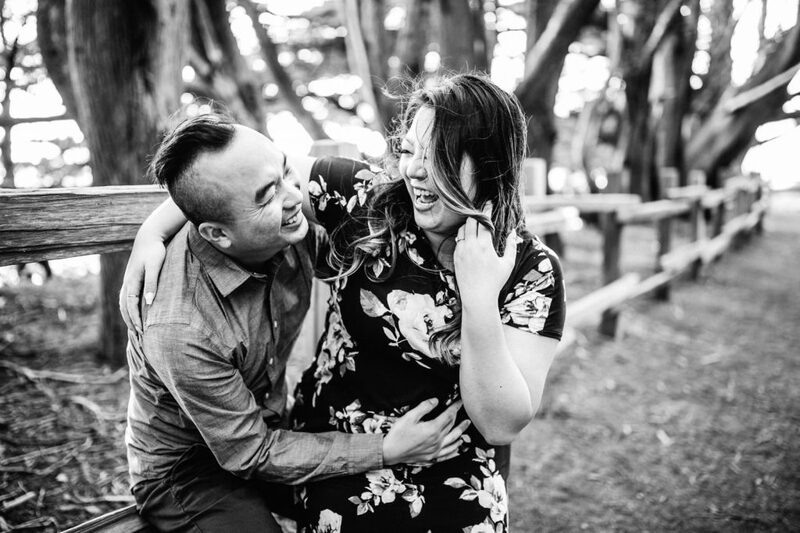 An engagement session is a special occasion that you share with your photographer. You will have a chance to get used to the camera, and to feel comfortable with your photographer. Therefore, this will make a big difference in how natural you will look in your photos. It helps you understand your photographer’s working style. This works only when your wedding photographer and engagement photographer are the same. Every photographer has a different style: directions, poses, etc. It is an advantage to understand the photographer before the wedding day. On the engagement session, you have plenty of time to find out what works for you, to give your photographer feedback. In addition, your photographer has a chance to know what you like and what you don’t. This makes everything much easier on the wedding day for both you and your photographer. It is a nice break to have during stressful planning. Wedding planning can be stressful. You should take some times in between to get out of the stress, to recharge and to enjoy each other. 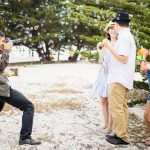 On the engagement session, you just need to focus on each other and nothing else, to do all kind of fun stuff together. You can use photos from an engagement session for many things. Don’t forget the photos for the invitations, guestbook, website, canvas, decor, etc. 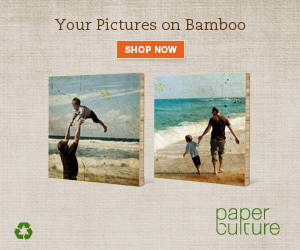 Make your friends jealous of your brand new photo collection. Personally, the main reason we did our engagement is that we wanted to make our wedding day as easy and as comfortable as possible. That is our most important day. We want to be well-prepared, have fun, and enjoy our day. 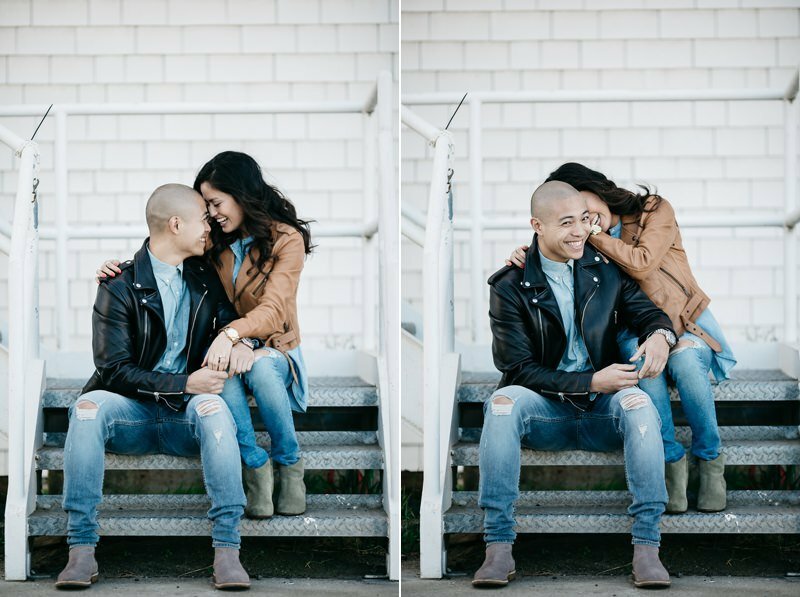 If you decide an engagement is a good choice for you, it would be fun to prepare what to bring for your engagement session together. 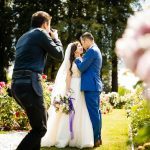 What is associate photographer and why should you book them?